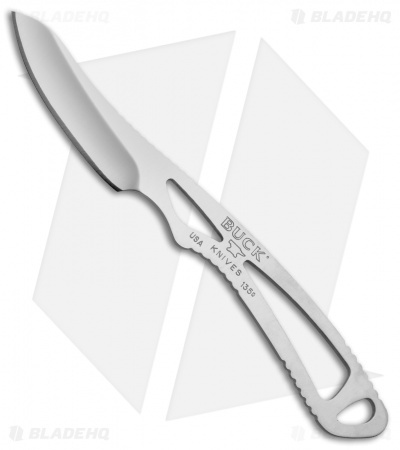 Get two of Buck's most popular hunting knives for one low price with this Omni Hunter/Paklite combo set. 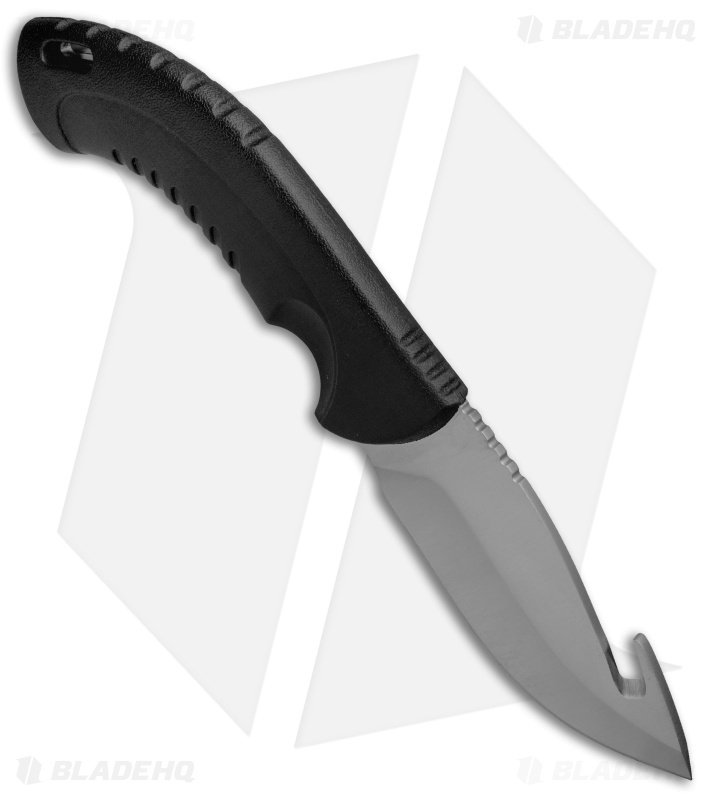 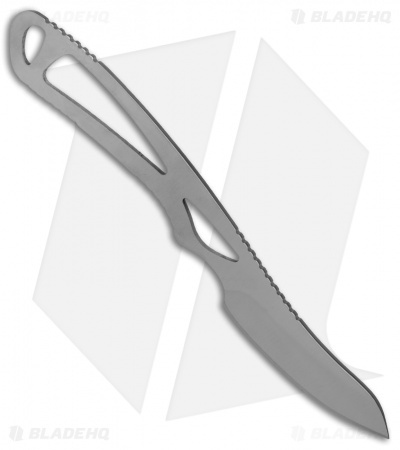 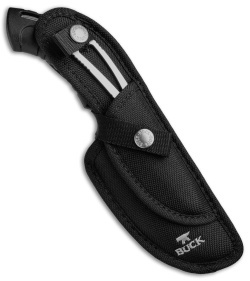 It includes an Omni Hunter 12 PT with a guthook blade and a Paklite Caping fixed blade. 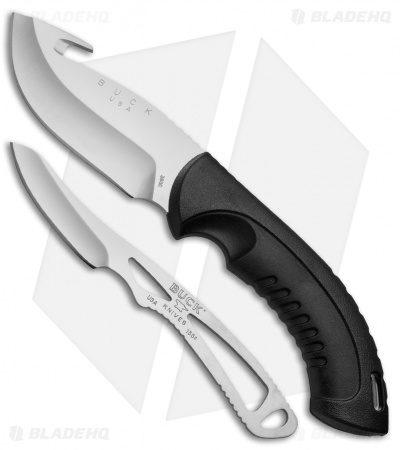 Both blades are made from corrosion resistant 420HC steel and come in a satin finish. 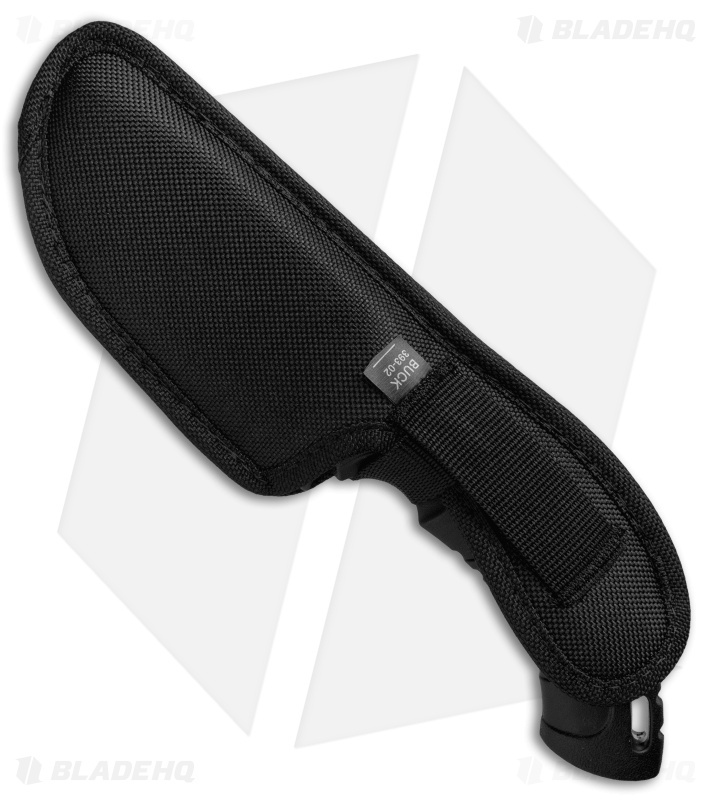 The knives store conveniently in a nylon belt sheath with secure molded inserts. Make light work of any field dressing chore with the Buck Omni Hunter/Paklite Combo Set.